Have you ever been invited to a housewarming party and been at a complete lost as to what to bring? We’re here to help! We’ve made a handy list of housewarming gifts that you can choose from or use to fuel your own creative ideas. To start off, it may be helpful if you fully understand the purpose of a housewarming party. It’s more than just a chance to say, “Hey, look at my new house!” This is the owner’s chance to break-in the new home by encouraging friends and family to visit. This may include providing food and drinks, playing games, swimming in the pool, etc. It all depends on the owner’s personality. 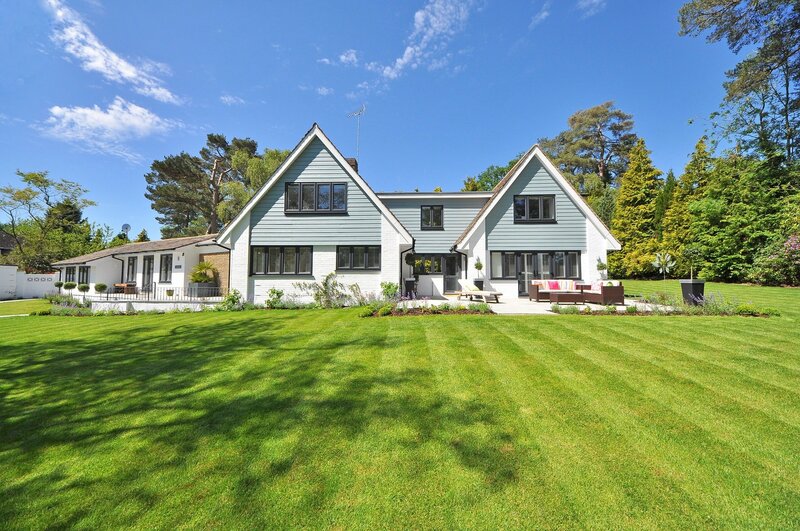 A housewarming party may also be their opportunity to make connections with the new neighbors. Giving the new owners a gift is your way of wishing them happy memories and good fortune in their new home. Some people are easy to shop for – just bring a bottle of wine! Others require a bit more thought, especially if you see them day in and day out at work, but rarely visit their home. Most people will start their brainstorming online (Look at that! Is that how you found this blog? ), but it can be difficult to differentiate a housewarming gift and a wedding gift, because stores love to lump them all together. 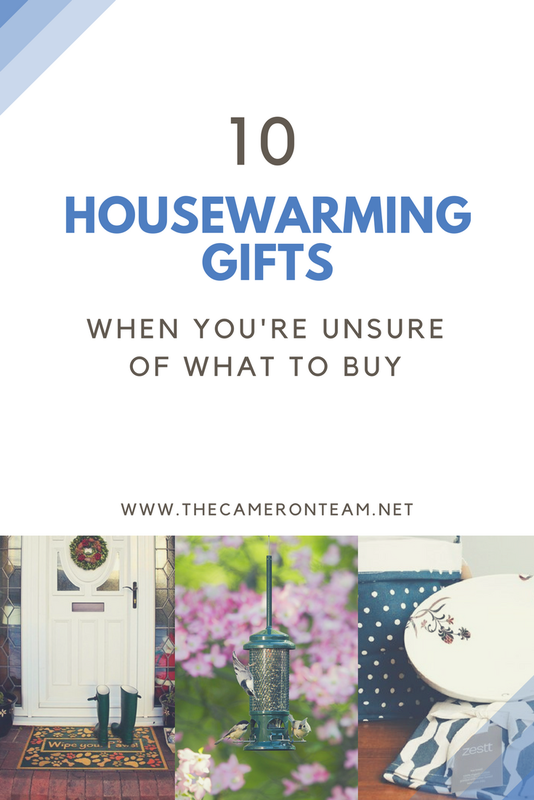 We’re going to try and take the guesswork out of picking a good housewarming gift by sharing some of our favorite finds below. The main entrance of a home sets the tone for visitors. Why not bring a smile to your friend’s face with a fresh welcome mat? Worried they already have one? Mats usually need replacing every season or two. 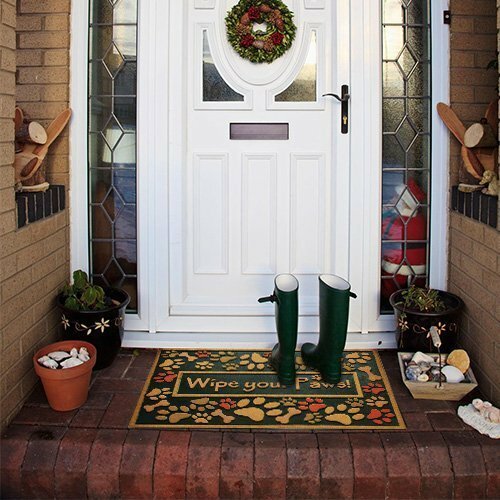 Side door, front door, or back door – there’s always a place for a mat and every time they see it, they’ll think of you. 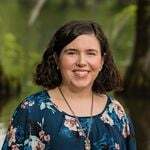 Please note: The Cameron Team has not been paid or received any other compensation to include any of the products featured on this post, but the author has included affiliate links and content. If you click on a link, they may earn a commission – a high-five for great content! Is your friend new or returning to the state? 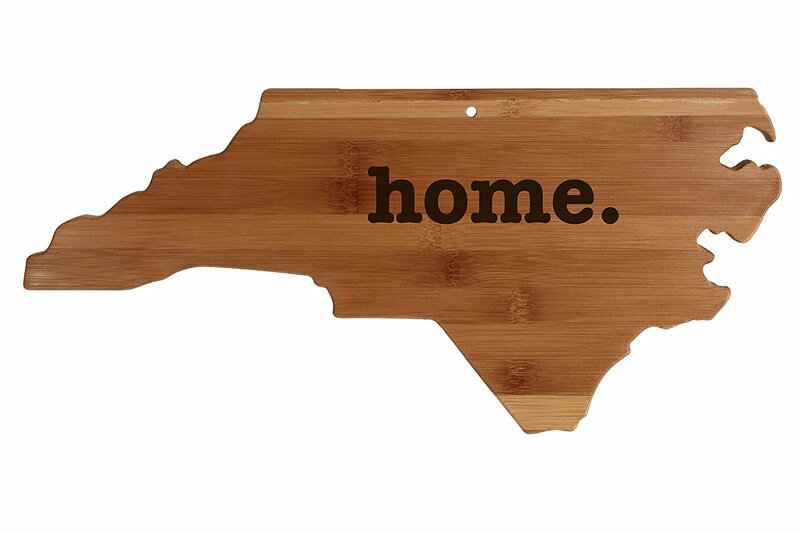 Welcome the new homeowner with a state shaped cutting board. There’s a variety to choose from, including ones engraved with “HOME.” They can be used in everyday cooking or hung in the kitchen for decoration. 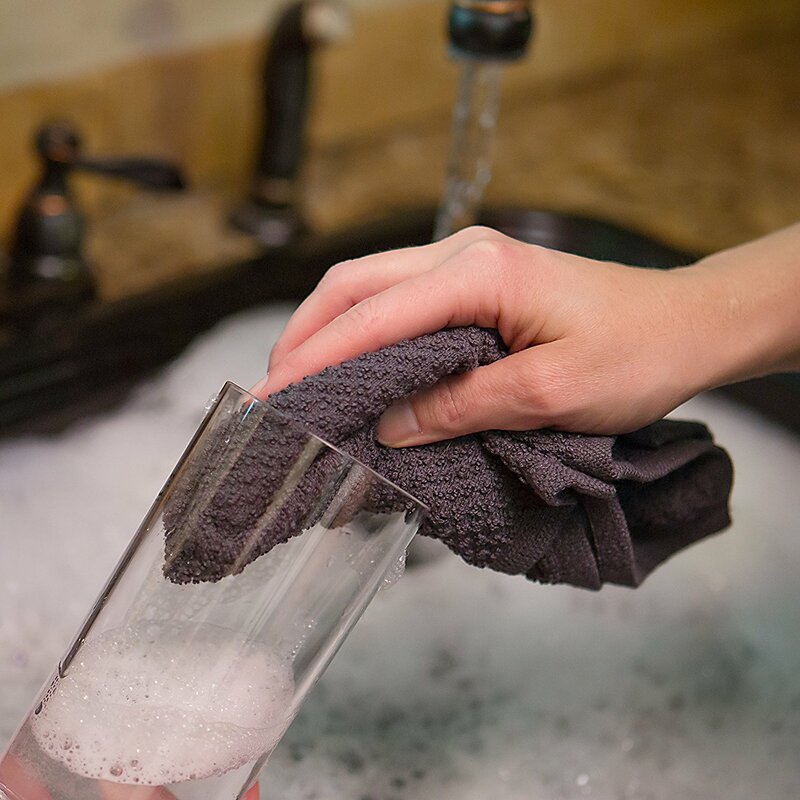 So often, homeowners forget to replace their dish towels and washcloths, but cloths that are stained, threadbare, or stinky need to be thrown out. 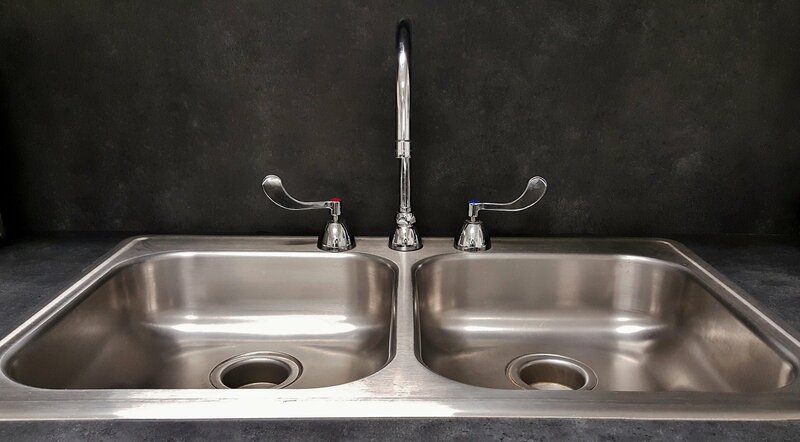 Help the homeowners start fresh with a new set. If you’re feeling really fancy, get them embroidered. Who doesn’t love to watch birds? 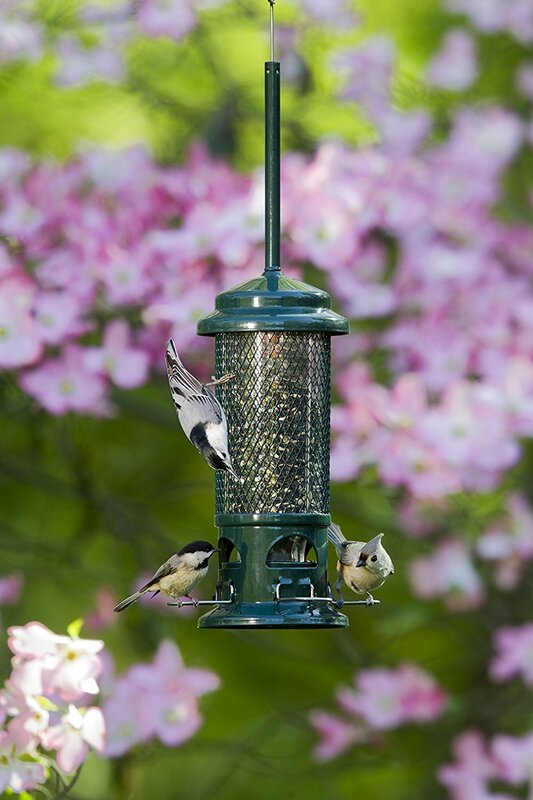 A bird feeder will help the new homeowners become familiar with the beautiful wildlife that surrounds the property and will bring them joy for years to come. Just make sure that you buy a squirrel-proof bird feeder to protect the seed and avoid wooden bird feeders, which will quickly get chewed apart. Nice scents are often tied to good memories. Help create new ones by providing the homeowners with some wonderful smells to fill their home via a nice scented candle or two. Baked goods are usually a hit! 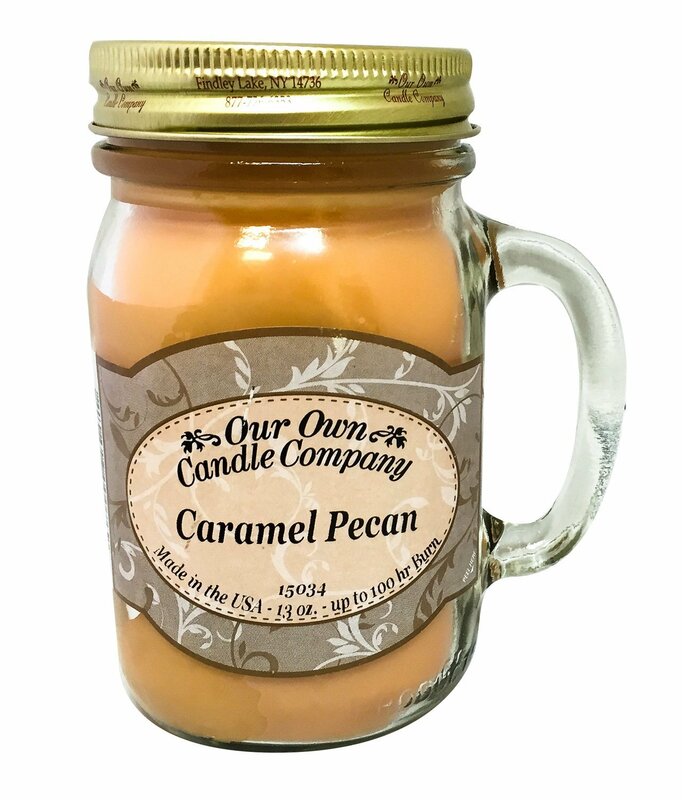 Try to choose a candle that will look nice sitting out or that comes in a container that can be reused after the candle is burned through. Just keep in mind, if the home isn’t very big and they have little kids, you may want to skip this idea. Many parents of young ones avoid open flames. 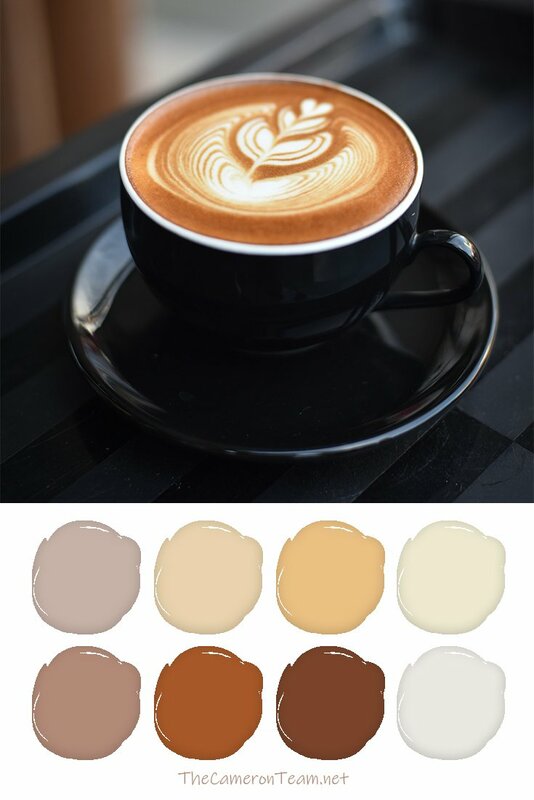 Custom is a great way to go when it comes to choosing a housewarming gift. 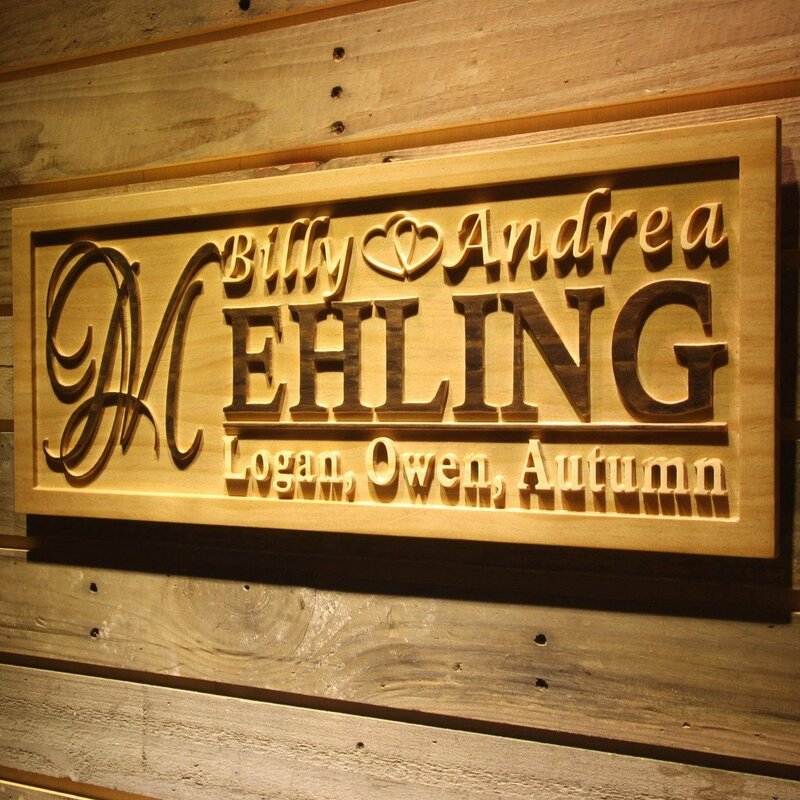 Signs made specifically for the homeowners will make their home feel even more one-of-a-kind. There are family signs, Man Cave signs, tiki bar signs, kitchen signs, and more – something to fit every personality. Want to get them something useful? 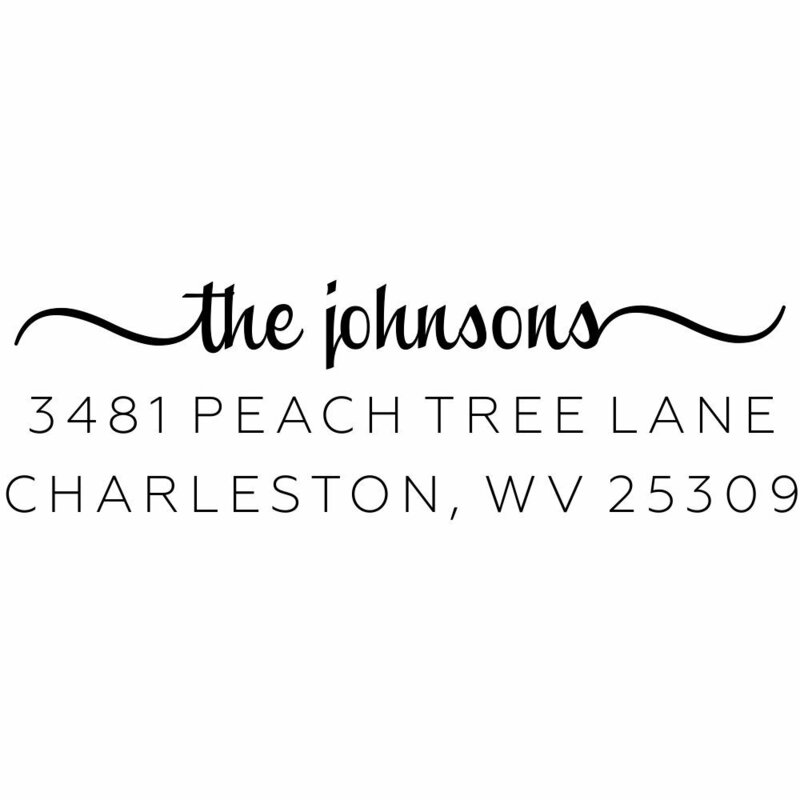 How about a return address stamp customized with their new address? It’ll be good for thousands of impressions and could be paired well with a nice set of stationary. Is the homeowner a techy person? Consider giving them an Amazon Echo. It’ll provide them the power to start automating multiple systems in their home including televisions and lights. 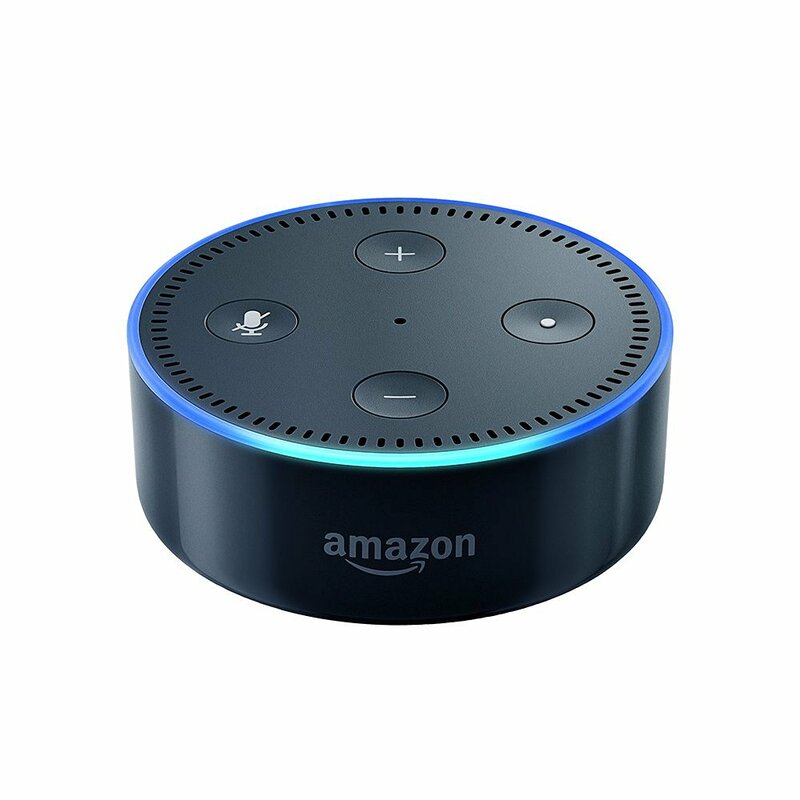 If they have an existing security system, Echo works with some of the major ones servicing the U.S., which can be incredibly useful. 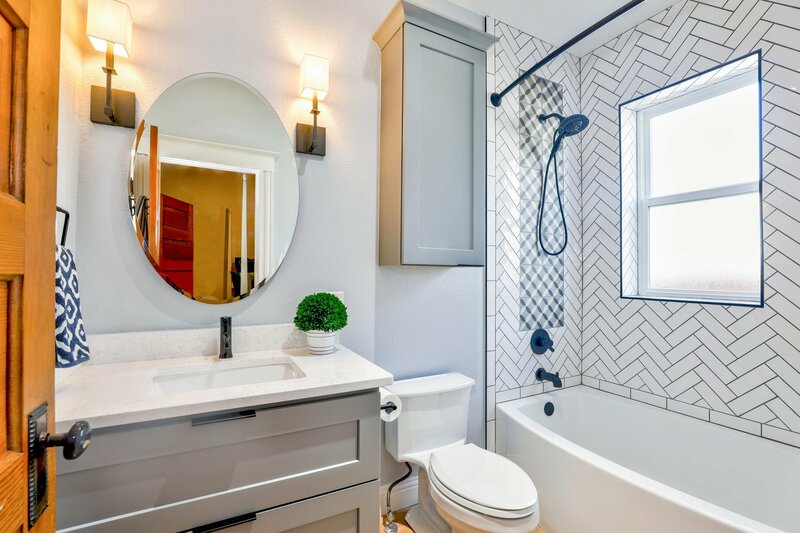 The Echo can do a lot and can be customized for the needs of each home but avoid if the homeowner isn’t into electronics. It has a learning curve. Add this to the list of housewarming gifts people actually want. 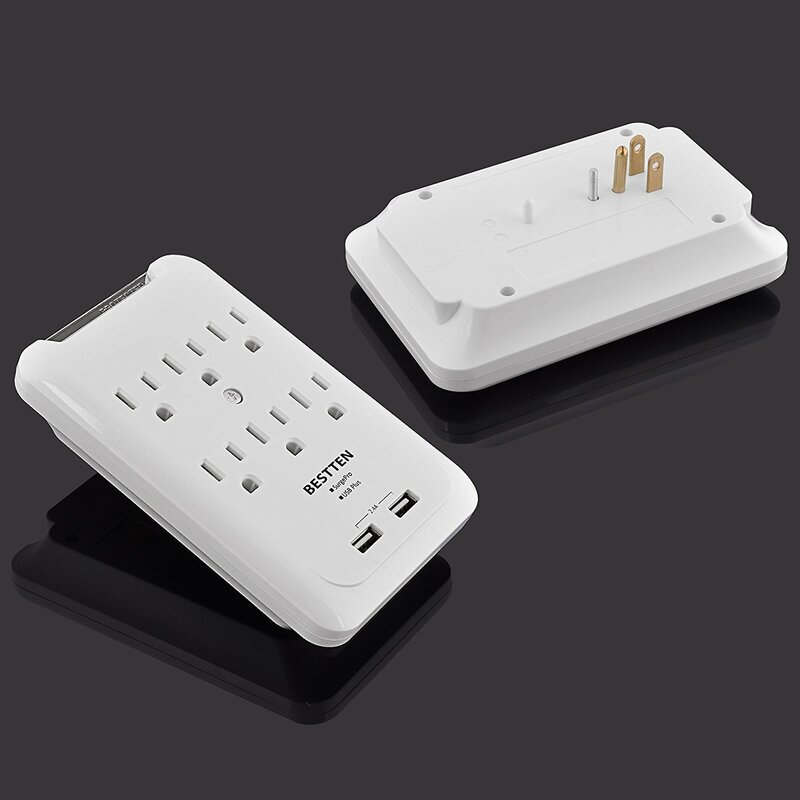 Not many homes include outlets with USB chargers, but this handy outlet converter and surge protector gives you 2 USB plugs, plus 6 outlets, for the perfect device charging center. Any homeowner with teenagers or a serious device addiction will thank you. See more outlet converters with additional types of cable outlets. Monthly subscription boxes are a big trend right now. They offer the opportunity to get hand-selected premium products for a fraction of the price. It’s also really fun not knowing what’s inside. It’s like opening a birthday present every month! Sundae Home is a monthly subscription box filled with contemporary premium brand and practical home decor, housewares and accessories. Right now, it’s priced at $55/month, but it has over $100 worth of products inside. You can gift a box to the homeowner, no need for a multi-month subscription if you aren’t interested. If the homeowners are foodies, you can also help them break-in their new kitchen with a food subscription box. Have you ever hit it out of the park with a great housewarming gift? Share it in the comments.